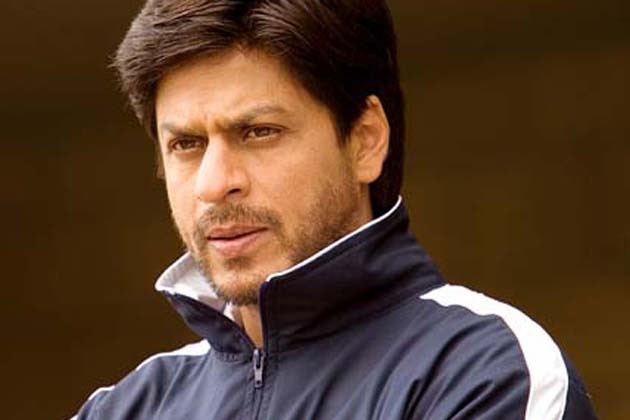 IPL team Kolkata Knight Riders owner Shah Rukh Khan says he has no clue about the allegations levelled against him by retired Pakistan pacer Shoaib Akhtar, who has claimed that he should never have listened to the Bollywood star while joining the Indian Premier League. Shoaib, in his autobiography ‘Controversially Yours’, has claimed that he was betrayed by the then IPL commissioner Lalit Modi as he made him agree to join KKR for money which was less than what he was offered in the now-defunct ICL. Shoaib, in his autobiography, has claimed he was made to join KKR for less money. He further said that he should not have taken the advice offered by Shah Rukh on the matter. Reacting to this, Shah Rukh pleaded ignorance on the matter. “I don’t know all this. I did not cheat anyone,” said the actor. Yeahhh…I don't even want to know what Shoaib Akhtar is trying to do with this book. Its understood that he is not in the game anymore, but alienating a VAST number of people is probably not saying anything good for his future. Although if this book becomes a bestseller, he might not need any friends anymore. That is IF all of it isn't revealed online before its release. I am from Pakistan and I think this is absolutely rubbish. Even if there were matters between these guys, Shoaib should have taken a more professional way to solve them then publishing in his book. This guy has almost wasted what he could have been with his illiterate behavior and now he is ruining whatever little he has gained!